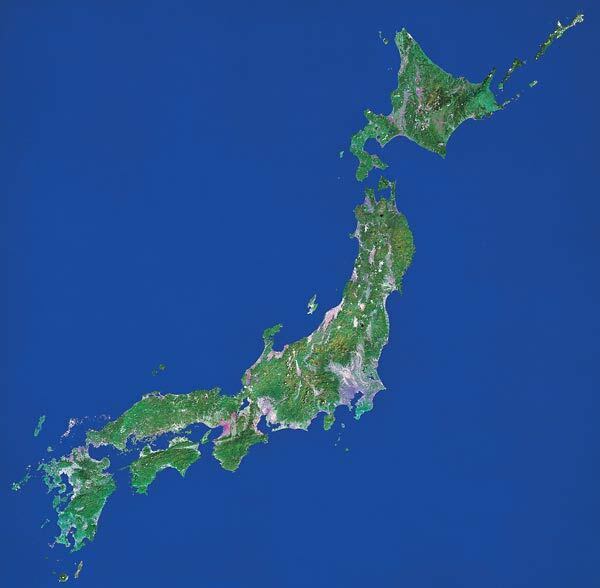 August 16, 2007 - Japan experienced the highest temperature ever recorded in the country - 40.9 C (105.6 F). This temperature was experienced in Gifu prefecture in central Japan and Saitama prefecture near Tokyo and broke the previous record of 40.8 C set in 1933. The death toll ranged from seven to thirteen persons, varying by news source. Heat waves are weather events, and it is difficult to attribute particular weather events to overall global climate change. The likelihood of heat waves and higher temperatures increases as the globe warms, so one would expect that new high temperature records will continue to be broken in ever increasing numbers as the average temperature of the atmosphere continues to increase.